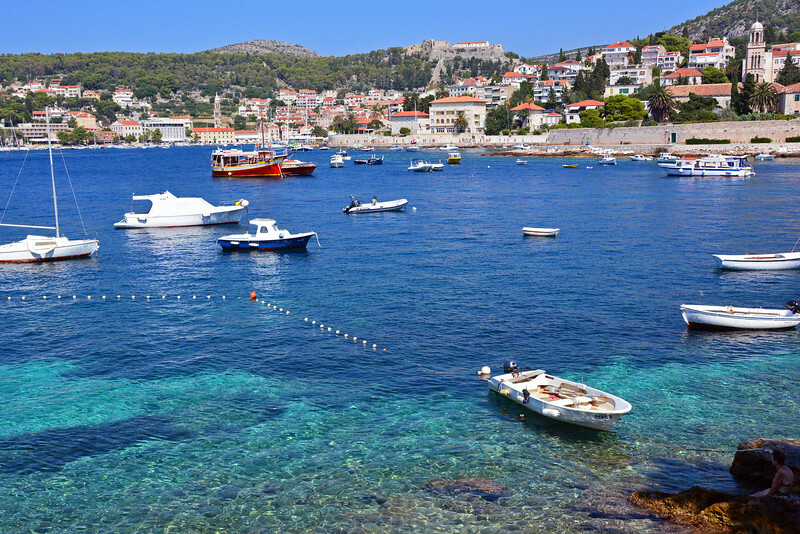 It’s Hard to Resist Hvar! 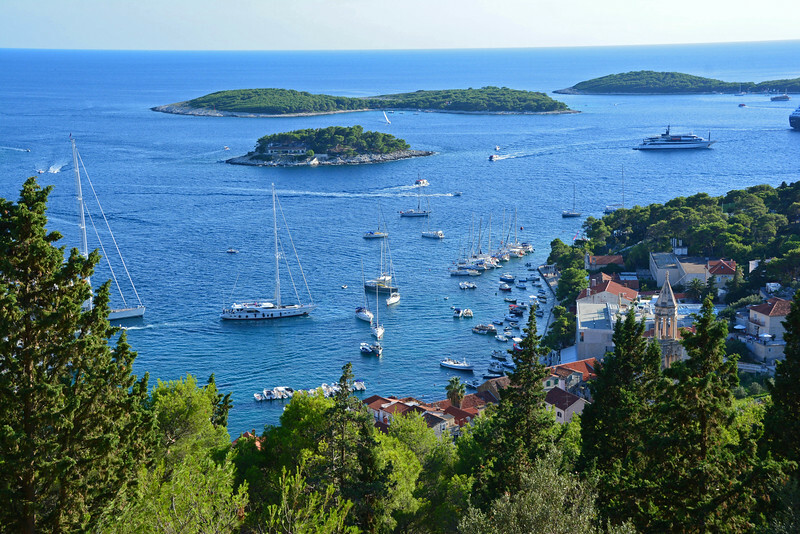 Hvar is one of Croatia’s most popular islands, and with over 1,000 islands to choose from, that’s quite the accomplishment! 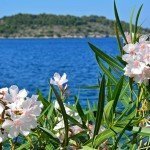 Though, truth be told, only around 60 of Croatia’s islands are actually inhabited and not all are visited by tourists. 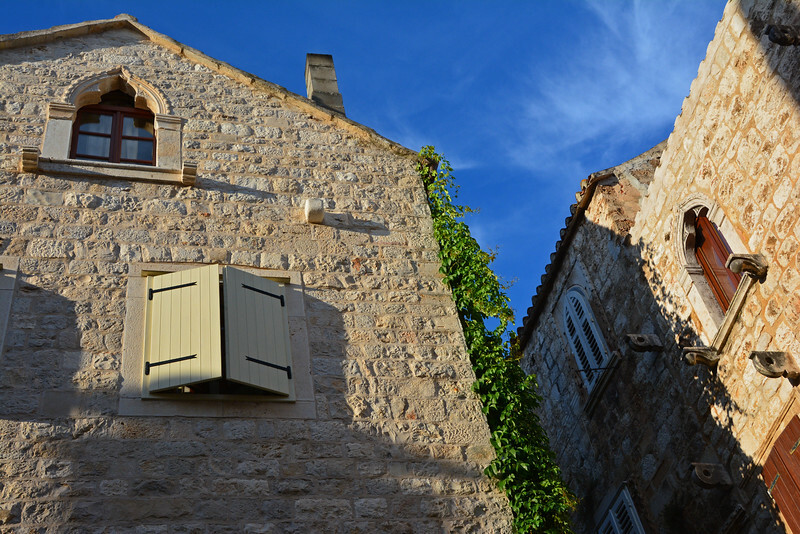 Typically when we travel, we look for the alternative to the popular, yet we simply couldn’t disregard the postcard-worthy images we had seen of Hvar’s crystal clear turquoise waters and charming old town. 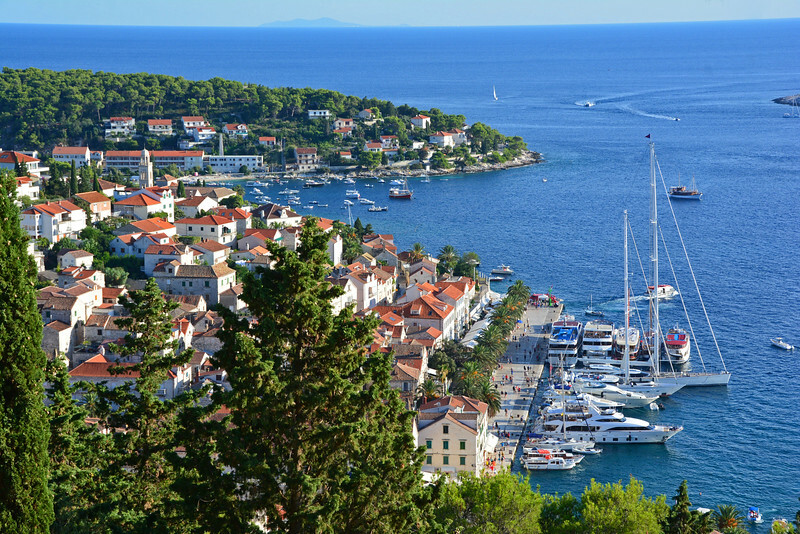 Hvar was just one stop in the island hopping itinerary we personally created using the local ferry companies in Croatia. The second we stepped off the boat, we knew we had made the right choice! 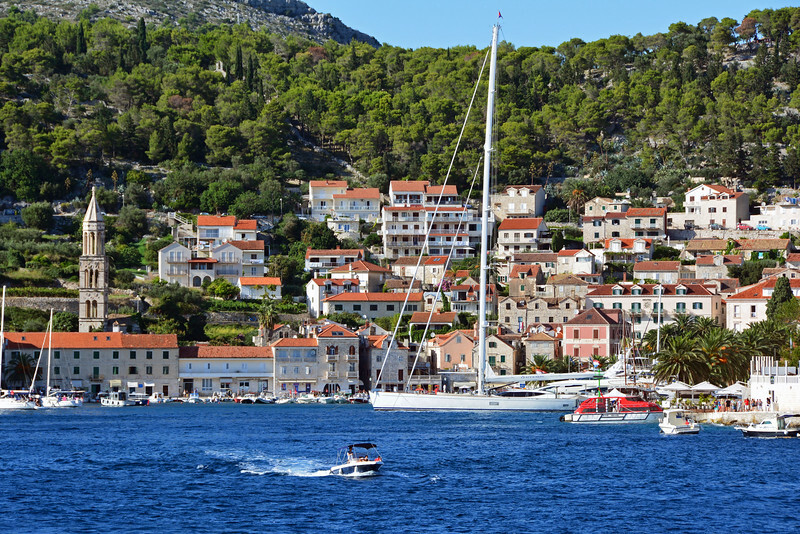 Allow us to take you on a photographic journey around Hvar and hopefully we’ll convince you to make it a stop on your very own Croatian island hopping adventure! We purposely booked an AirBnB apartment about a 10-minute walk from Old Town to avoid staying near the busy city center of Hvar Town. Many people come to Hvar to party, so we did our best to stay far away from the thumping night clubs. 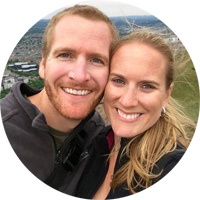 Though we enjoyed being away from the hustle and bustle, especially at night, it was a little bit of a walk each time we needed to go to the store or into town. Normally a 10-minute walk would be nothing, but we visited in the first week of September and the summer heat hadn’t quite yet dissipated. The water off the coast of Hvar is crystal clear! The beauty of Hvar certainly didn’t disappoint. Fortunately we encountered great (but hot) weather during our visit and the vibrant blue sky only enhanced the beautiful azure waters of the Adriatic. 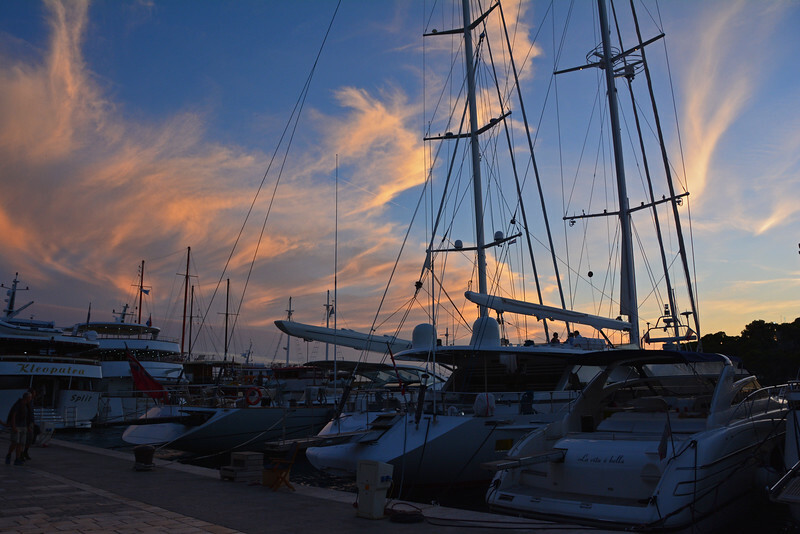 Million-dollar yachts dotted the palm-tree lined harbor, creating a swanky and glamorous Mediterranean vibe. 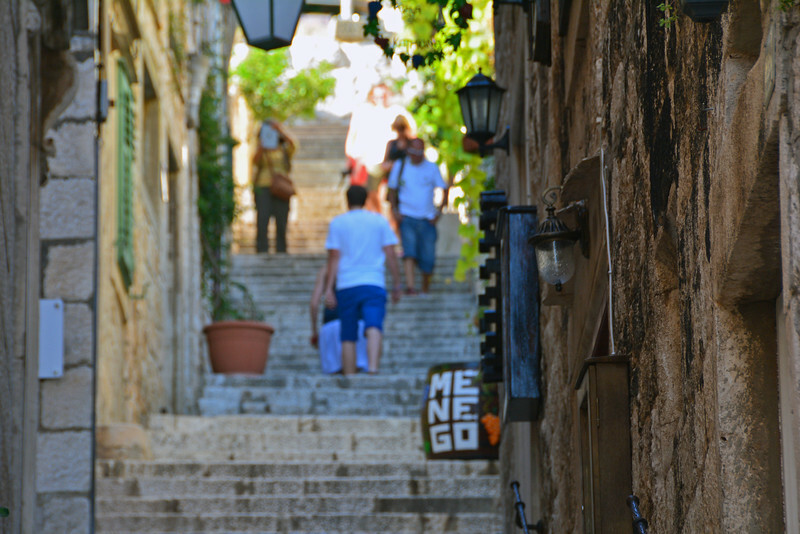 Historic buildings remain intact in the Old Town from centuries ago and are navigable by narrow alleyways now lined with wine shops, souvenirs stores, and enticing restaurants. 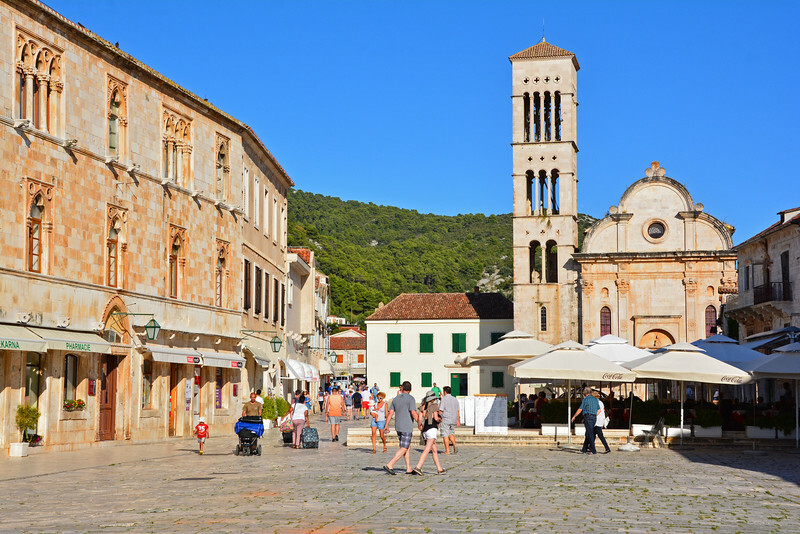 In the heart of the old town lies the Pjaca, or Piazza, the largest town square in all of Dalmatia. The Renaissance-Baroque styled St Stephen’s Cathedral (pictured below) and the Bishop’s Palace lie at the east end of the square. 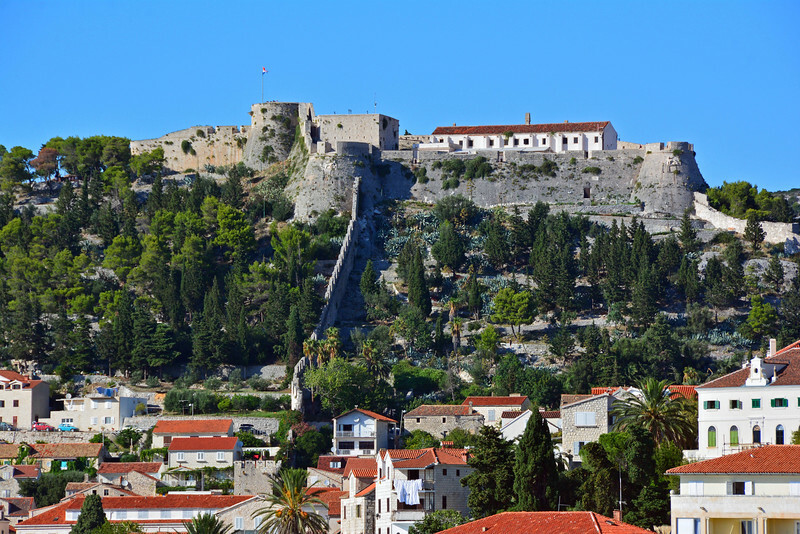 An old fortress rests atop the highest hill in Hvar Town, reminding locals and visitors alike of ancient settlements, raids, and renewed prosperity. 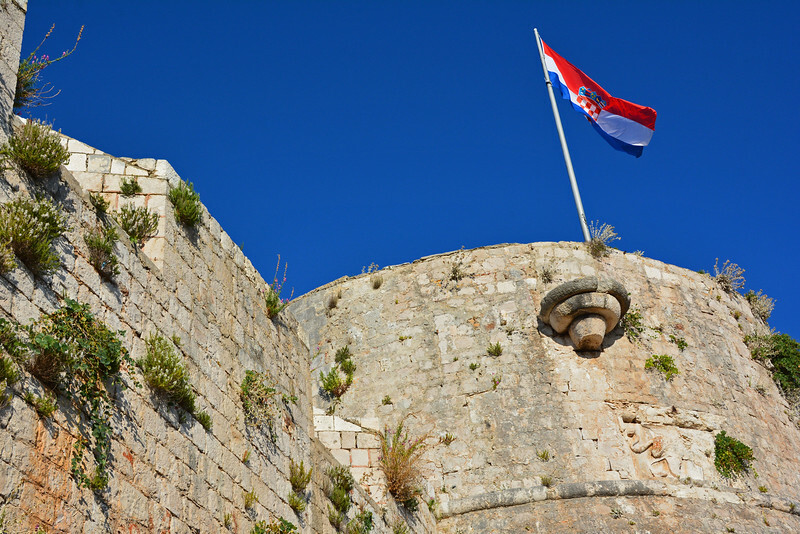 Fortress Fortica Spanjola was built in the 16th century, under Venetian rule, to protect the city and its harbor. It replaced an older fortress destroyed by a fire caused by a lightning strike to the gunpowder magazine. 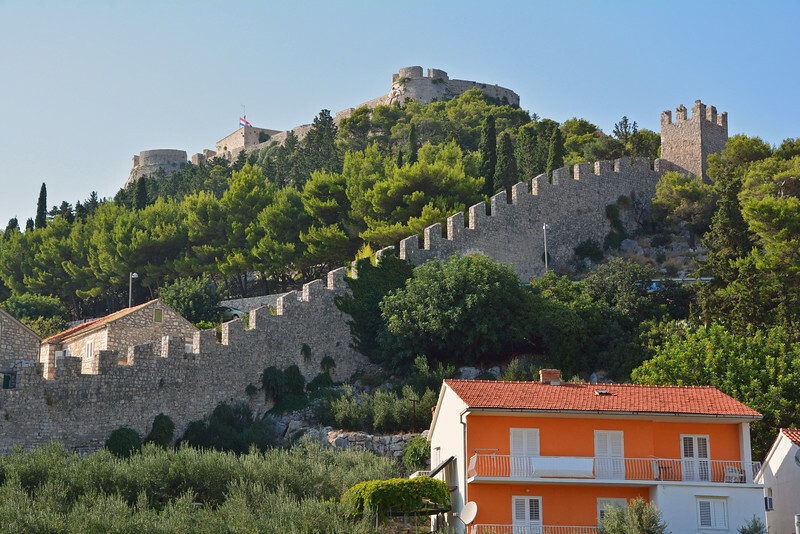 To get to the fortress, just head in the direction of the hill and start climbing! 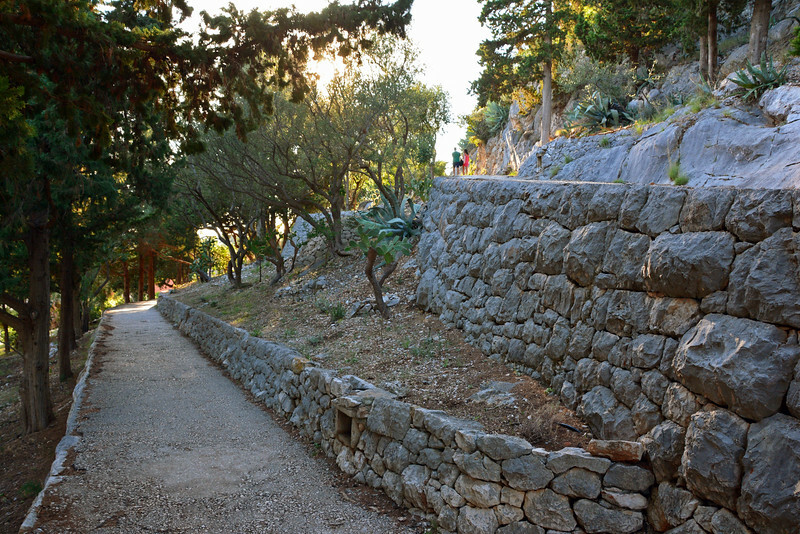 There are plenty of alleyways with steps leading to the path of switchbacks guiding you toward the entrance to the fort. If you have mobility issues, you can also reach the fort via car or tour bus. If you do venture up the stairs and take the walkway up to the fort, you will pass a lovely little church and have increasingly great views over the rooftops of Old Town. The fort itself houses a collection of amphora (transport vessels for olives, cereal, oil, and wine) and other exhibits from ancient past and the Middle Ages. 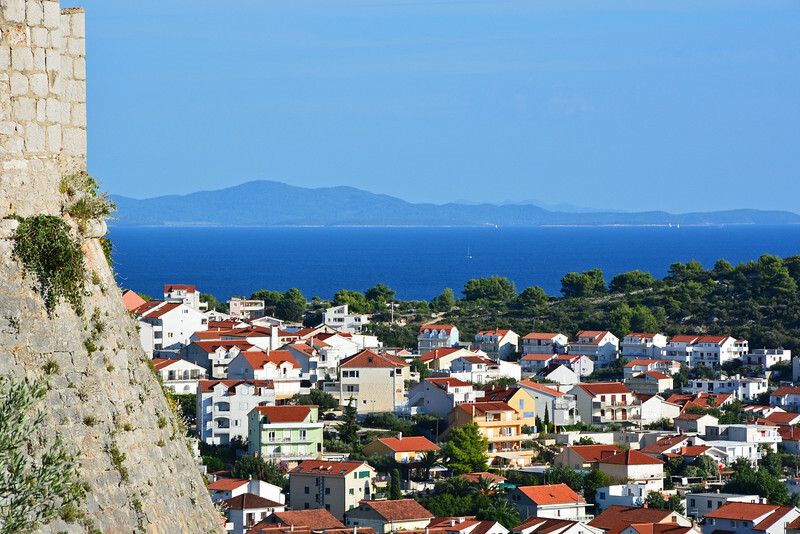 It also offers great panoramic views over the old town, its harbor, and the surrounding Pakleni Islands. 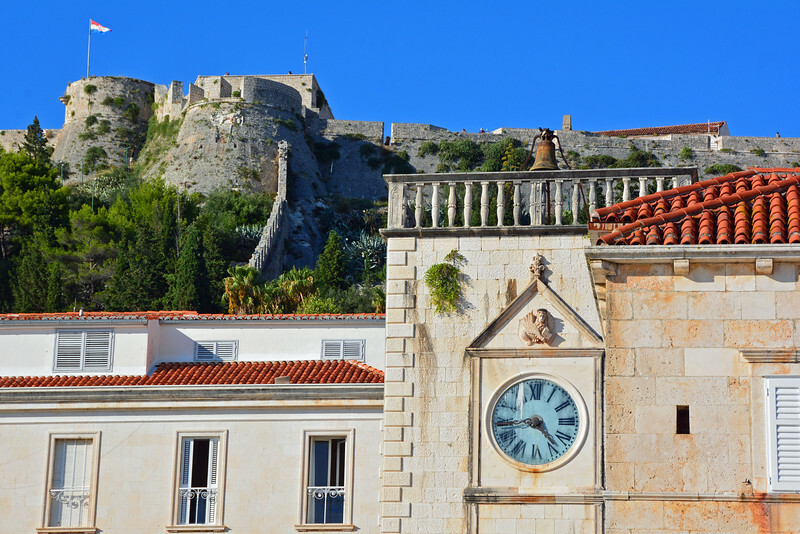 The Old Town also boasts a 15th-century Franciscan Monastery and Museum. There is a cypress tree in the cloister garden that is said to be over 300 years old! The adjoining church, Our Lady of Charity, contains many fine art paintings from the 16th century. 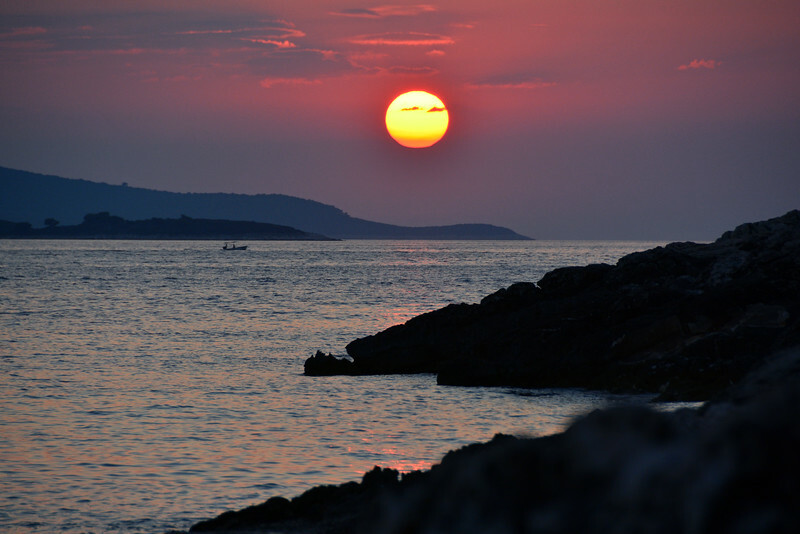 The Sunsets are Heavenly in Hvar! 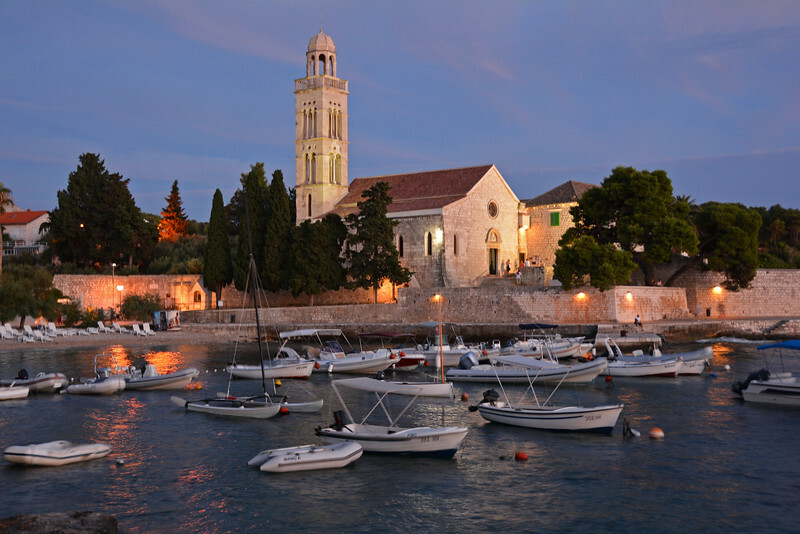 Sunset is a truly magical time no matter where you are along the coast of Croatia, and Hvar is certainly no exception. As the sun gently slips below the horizon, whatever clouds remain in the sky will evolve into a pastel piece of art fit for a canvas! 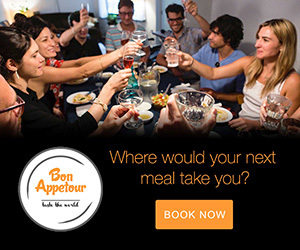 Grab a glass of local wine, sit back, and enjoy the view! 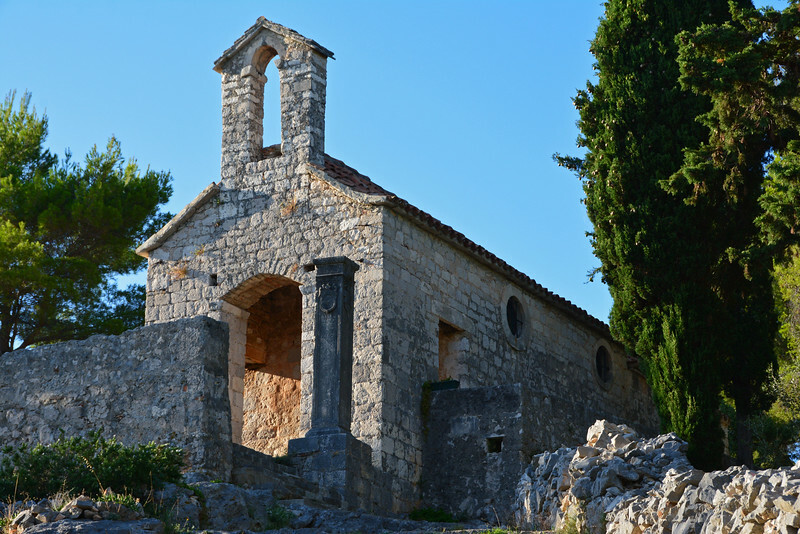 There are plenty of activities to do while in Hvar, ranging from watersports (jetskiing, kayaking, and swimming) to historical sites (Fortress Fortica Spanjola, the Franciscan Monestary, and St. Stephen’s Cathedral). 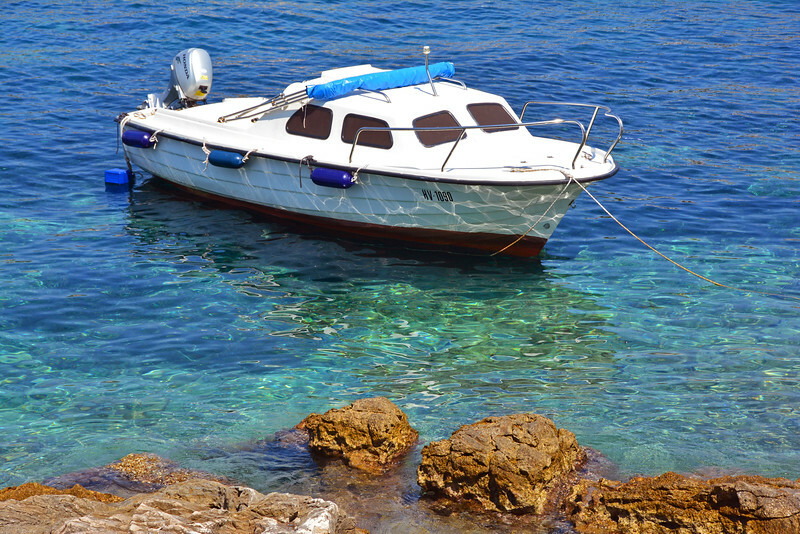 You can also rent a boat or hire a captain to visit the nearby Pakleni Islands or the island of Vis. 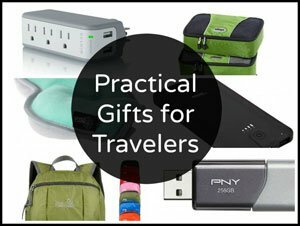 Or you can do as we did and simply hang out at the many beautiful beaches and relax! 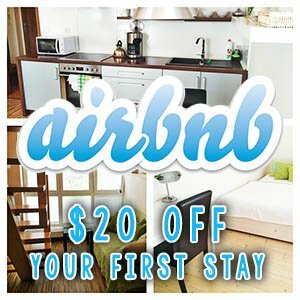 We’d also recommend you rent a scooter or take a bus/taxi to the village of Stari Grad, one of the oldest towns in all of Europe. 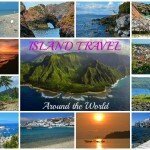 Want to know how we planned our very own do-it-yourself affordable island hopping itinerary? 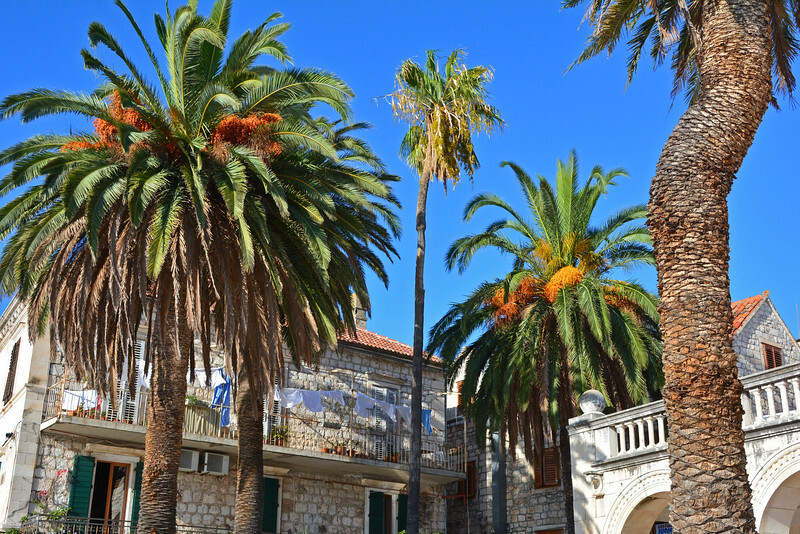 Check out our post on the Croatian Travel Blog, Chasing the Donkey, where we’ll discuss how we visited Hvar, Vis, and Korcula on a budget! I have to agree after being all over Europe and Asia that Croatian sunsets are unrivalled. By that I mean they are eve better than Santorini and alot better. I have seen numerous Sunsets in Croatia when the sky has been a mixture of orange and red…..amazing. 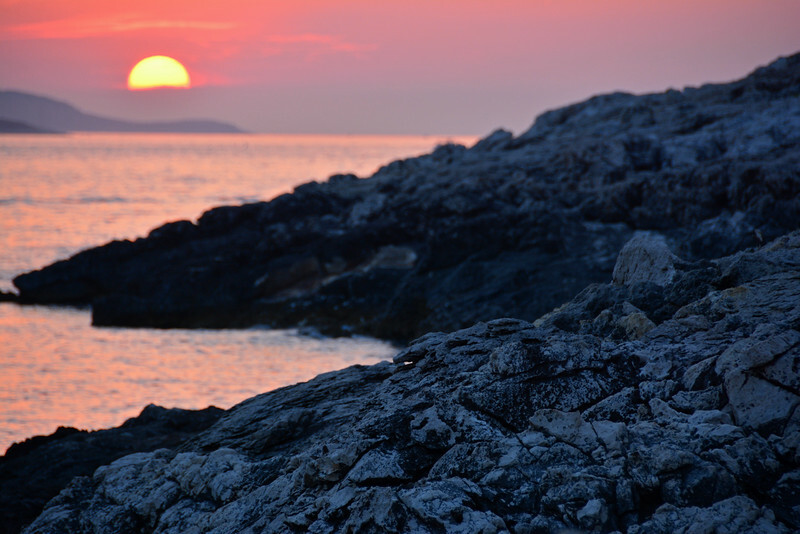 Ahhh, yes, we miss the sunsets of Croatia! 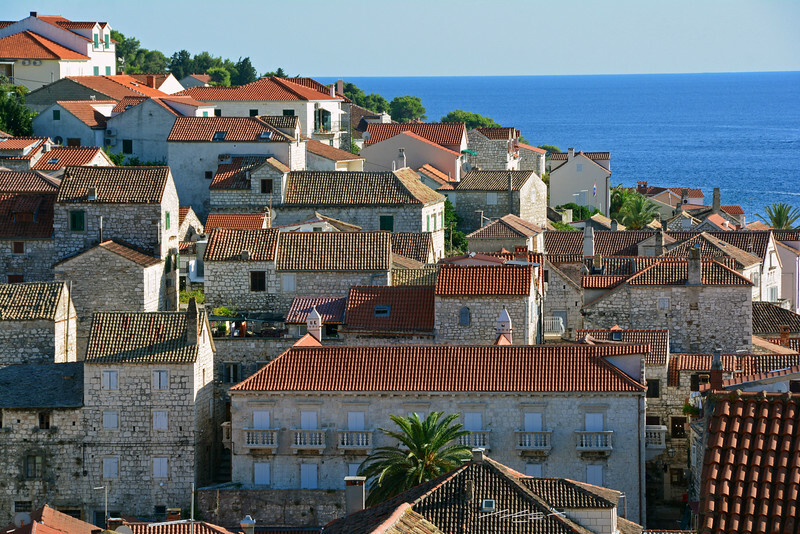 Did you see the one we experienced on the island of Korcula? 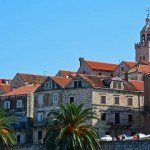 https://forgetsomeday.com/korcula-croatia/ Simply magical! !